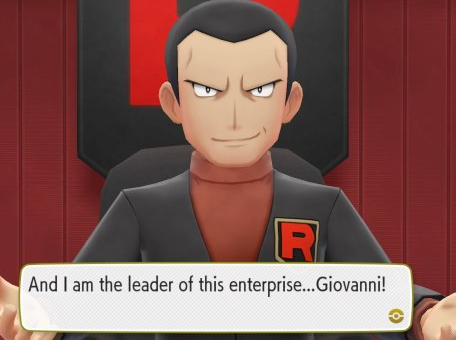 After defeating Archer, you will finally be able to battle the Leader of Team Rocket, Giovanni. By defeating Giovanni, Team Rocket will evacuate Celadon City (moving their focus to Saffron City) and you will receive the Silph Scope. With the Silph Scope, you will finally be able to make it through all the floors of Pokemon Tower, allowing you to finally save Mr. Fuji.